A group of New Orleans cops convicted in connection with the shootings at the infamous Danziger Bridge got whacked at sentencing on Wednesday in U.S. District Court in New Orleans. Four of the officers got sentences ranging from 38 to 65 years in prison. A fifth officer, who was just involved in the cover up, got six years, the Justice Department announced. The sentencing capped an ugly chapter in New Orleans history. 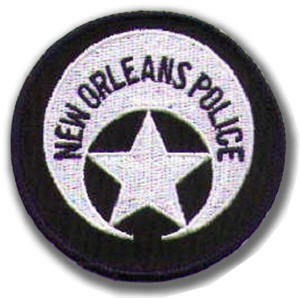 Days after Hurricane Katrina in 2005, the cops were involved in the shootings of six civilians. Two of the civilians died. Sgt. Kenneth Bowen, 40 years. Sgt. Robert Gisevius, 40 years. Officer Robert Faulcon, 65 years. Sgt. Arthur “Archie” Kaufman, 6 years. Posted: 4/5/12 at 8:08 AM under News Story.